If a guy you know loves cars and you need to buy him a gift, this Gift Guide for Car Lovers should come in handy. I received compensation or complimentary products to facilitate this post. Affiliate Links included. 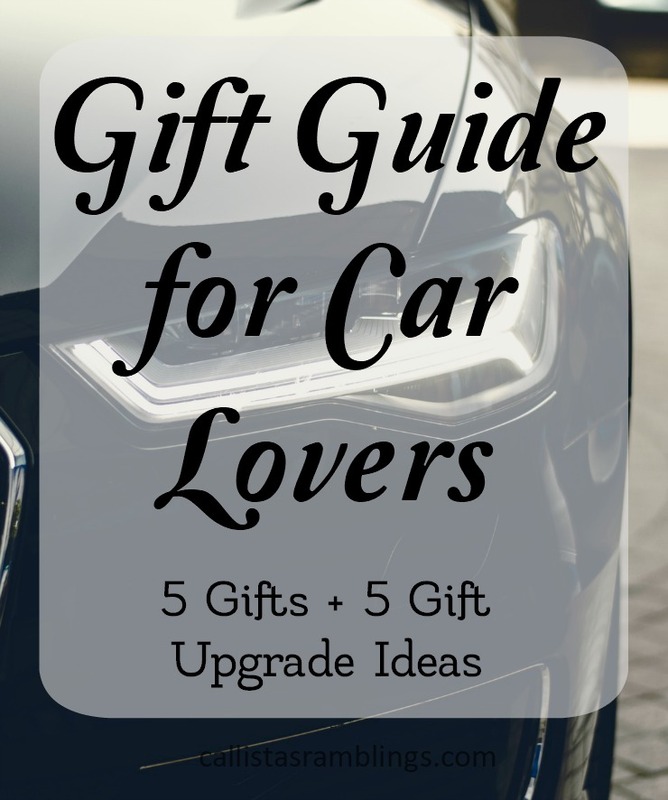 These 5 items would make great gifts for the car lover in your life and each one includes a way to make it a better gift. A gift upgrade. 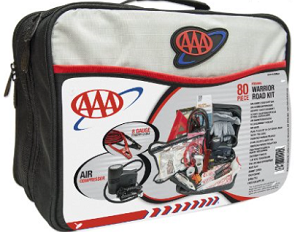 This Complete Car Care Kit from Armor All contains all the basics you need to keep your car looking and smelling clean. 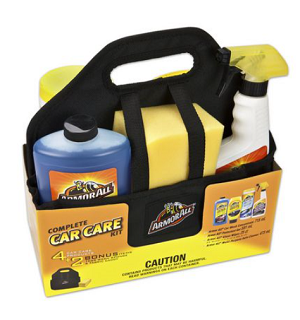 Includes: car wash concentrate, protectant gel, glass wipes, multi-purpose cleaner and a car wash sponge. 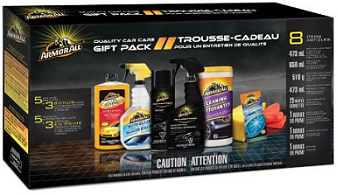 Upgrade this present by including a note or coupon that says YOU will use the kit to wash the car. 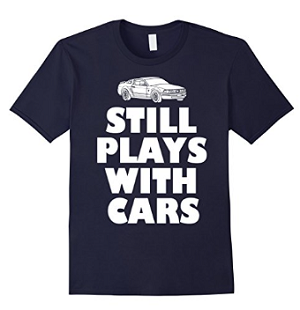 This shirt is perfect for the guy who is into cars just as much as he was when he was younger. The men’s version goes up to 3XL and comes in a variety of colours. Upgrade this present by buying a specialty dinky car to go with it and presenting them together. This car washing kit is a little different from the one mentioned above. Includes: Ultra Shine Wash and Wax, car washing sponge, auto glass cleaner, Detailer’s Advantage Tire Foam, cleaning wipes, Detailer’s Advantage Protectant, microfiber cloth and air freshener. 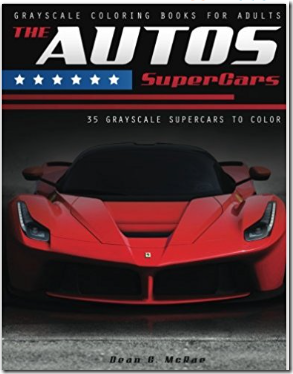 Even car lovers can get in on the colour book craze. Not only can you colour in the cars but you can add design elements to is since they are greyscale images. 35 car photos in greyscale. Get some stress relief while colouring or designing luxury sports cars. Include this set of 30 premium coloured pencils with the book so he can get colouring right away! It’s so important to be ready for any emergency and it’s no different for your car lover. Include these GIANT magnetic bandaids to cover dents in the car (either for real or as a gag gift).